Want to enjoy a stress-free life without having to suffer from anxiety and depression anymore? 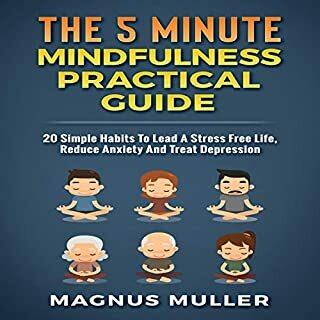 Then The 5 Minute Mindfulness Practical Guide is for you! 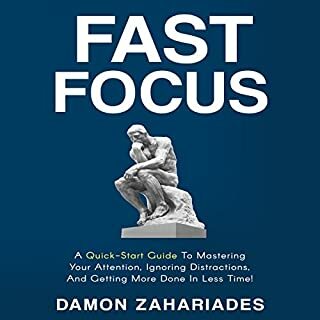 Suitable for beginners as well as people with physical or emotional struggles, this audiobook will show you the simple solution to get along with your daily routine by focusing on the present. 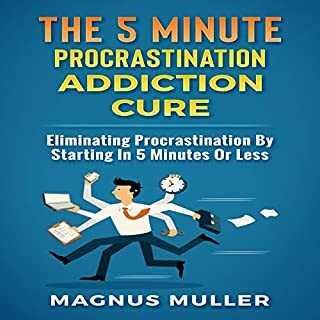 Discover the underlying reason to your procrastination, target the root cause, and become much closer to achieving your goals. 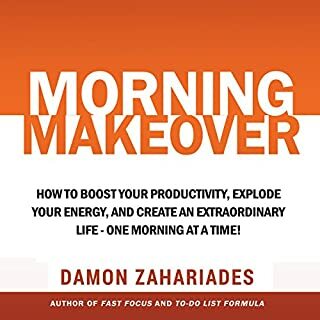 Learn how you can manage your tasks, have more free time, boost your wealth, and take great leaps in your career with this powerful guide. 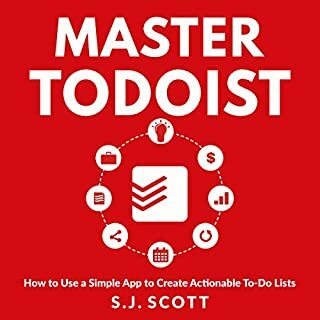 Have you ever noticed how others seem to have time to do everything they want, while you always seem to rush about doing a never-ending list of tasks? Do you think it's just because they have fewer responsibilities than you? Time management is something that many people struggle with. In today's busy world, it is important for everyone to manage time effectively in order to balance the conflicting demands of time for work, family, study, and leisure. This book will provide you with effective strategies and tips for using your time efficiently and wisely. Want to complete all your tasks without delaying them? 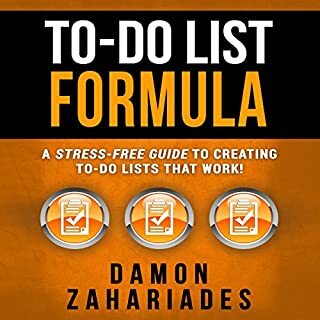 Then The 5 Minute To-Do List Formula will answer to you! 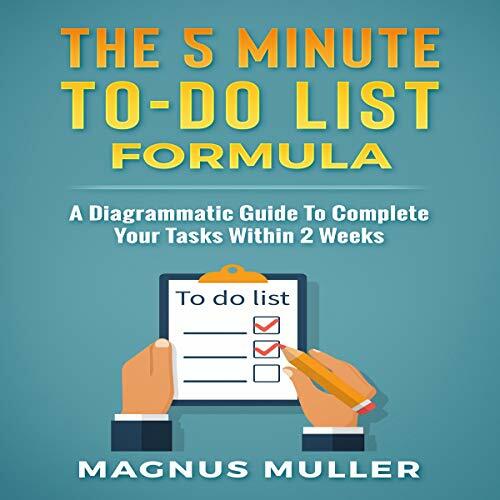 By following this step-by-step solution, you will be able to create the perfect to-do list that works for you, hence allowing you to complete your tasks, gain more time and freedom, and enjoy a more enriched life! Would you like to know more? To get started, simply scroll up and click the “Buy Now” button!